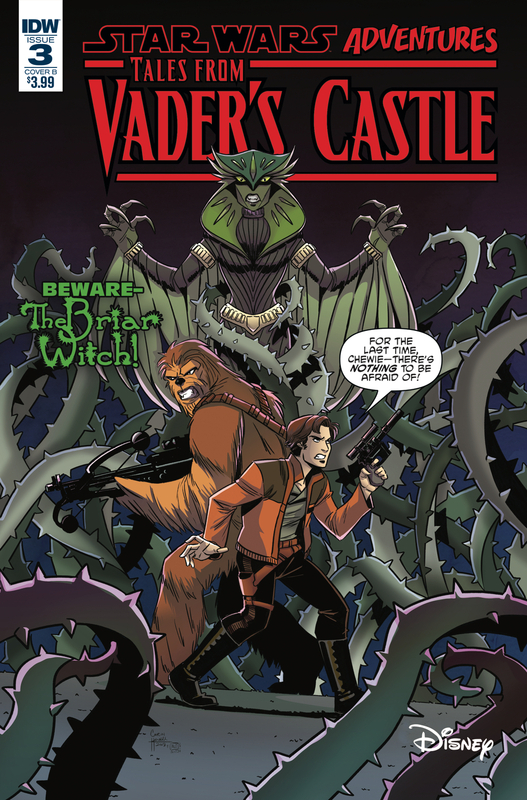 This exciting weekly series explores the hidden corners of the Star Wars universe and features Rebels stars Hera, Kanan, and Chopper; Obi-Wan Kenobi and Count Dooku; Han Solo and Chewbacca; the Ewoks; and of course, Darth Vader -all under the shadow of Vader’s Castle! Fans will be excited to discover these creepy stories by fan-favorite writer Cavan Scott with art by the greatest talent from across the galaxy, including Derek Charm, Kelley Jones, Chris Fenoglio, Corin Howell, Robert Hack, and Charles Paul Wilson III! 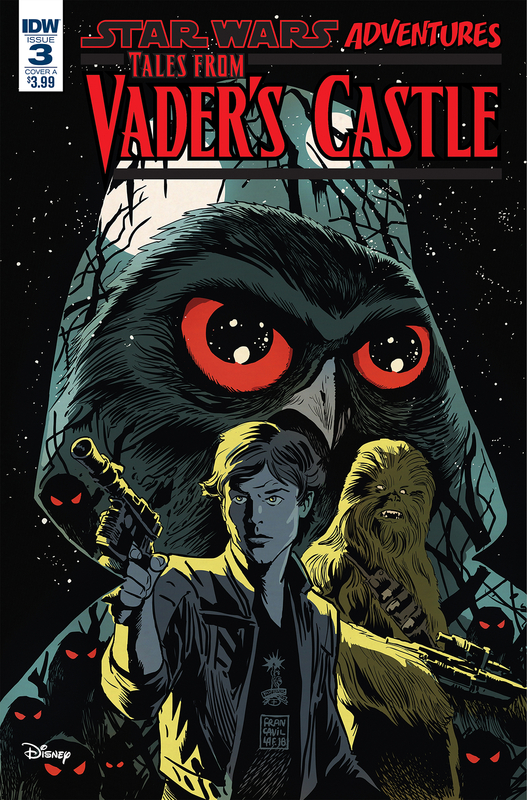 Covers by Eisner-winning artist Francesco Francavilla! Collect all five! 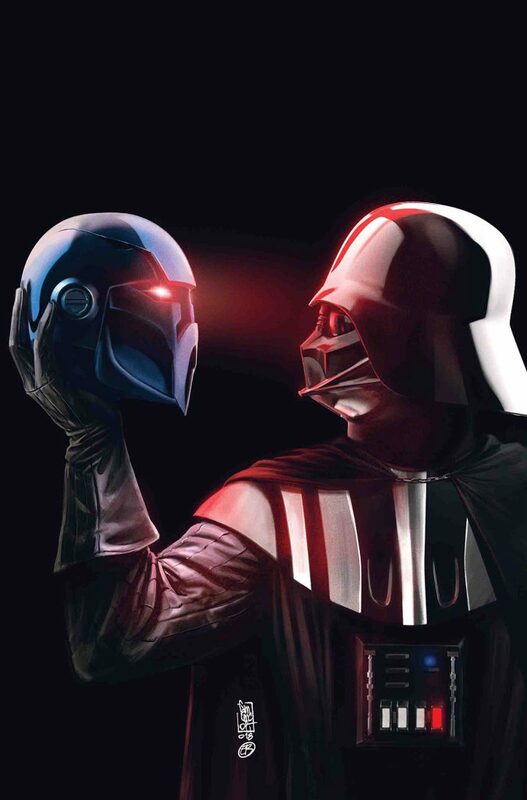 Featuring your favorite Star Wars characters in classic spooky stories! Ask your retailer about the ultra-rare variant cover by Derek Charm!